Guys Christmas is around the corner! Are you waiting to see the cute and plump Santa with a huge sack of gifts? Even though demonetization has left our dear Santa’s wallet empty, it does not stop him from bestowing you with beautiful presents. We loved how Santa appreciated our Honourable Prime Minister’s Digital India Campaign and the surgical strike against the black money. Long live Santa! Long Live! But at the same time due to demonetization, Santa was sitting sad and scratching his head, discussing his travel & gifting plan with us. Just then lightning struck & EUREKA! we both came up with an amazing idea to make this Christmas really special for each one of you. 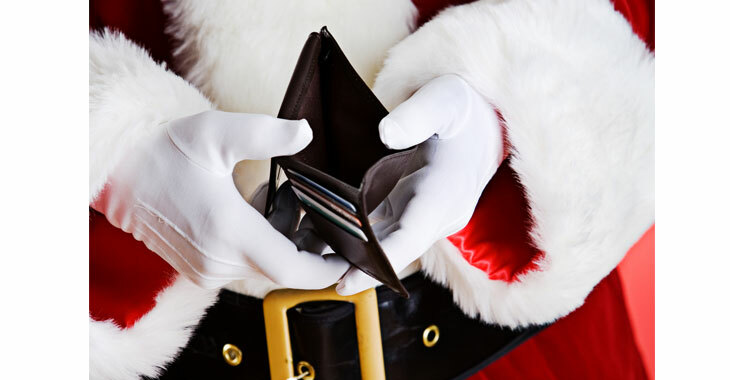 Being a responsible citizen, Santa has now opened his bank account and deposited his cash there. Now he uses his Debit Card or does Net Banking to buy gifts online. 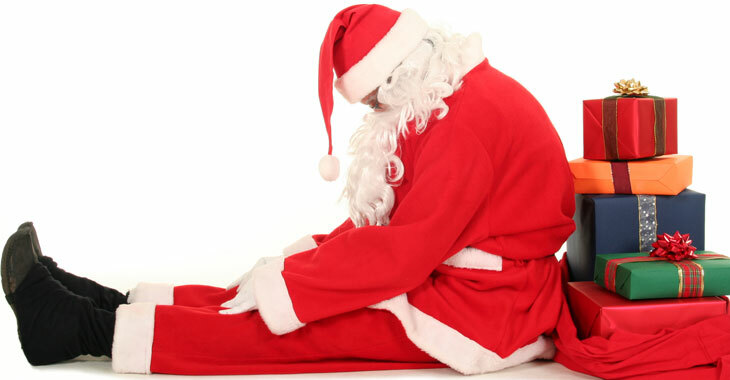 Knowing SANTA’s credit history he also managed a credit card now. Isn’t that cool? And he urges everyone to go digital. 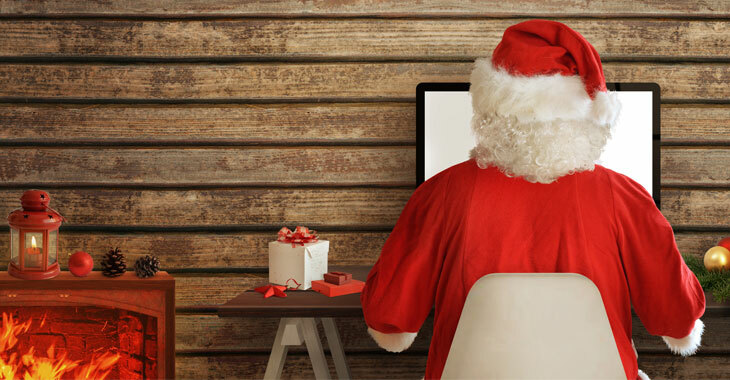 With this Santa is definitely giving us some serious online shopping goals. 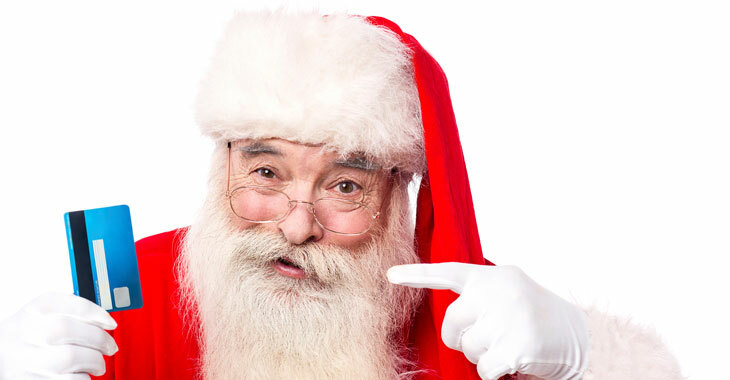 To ensure that he can shower more and more people with his amazing gifts, Santa has turned himself into a DIGITAL SANTA. So, this time Santa is coming ONLINE. Along with a lot of other gift vouchers, Santa wants to gift some people a special experience. And Guess what that is? Yes, there isn’t any gift more special than a HOLIDAY. 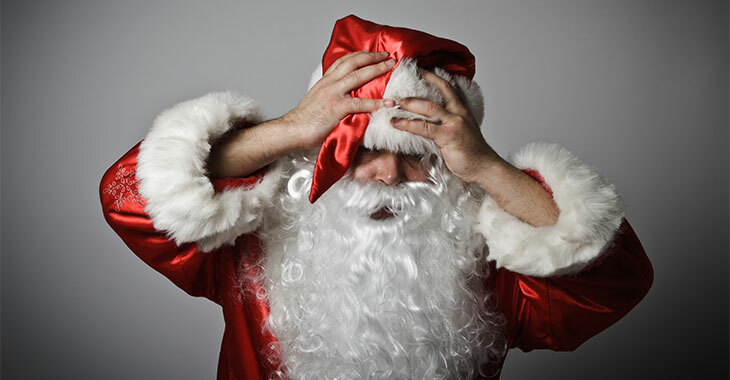 Santa says if you are planning to travel this Christmas, don’t let the cash crunch dampen your holiday plans. 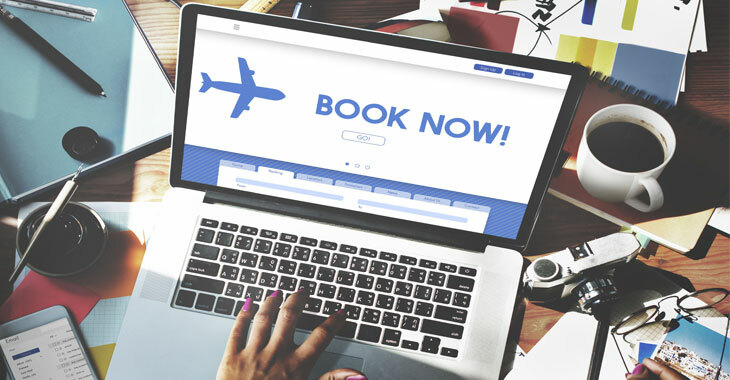 Book your holidays online and travel cashless. Wondering what Santa has in store for you? He has some wonderful holiday gift vouchers which will ensure huge discounts on the online holiday packages. Whether you want to celebrate Christmas in India or shop more at the extravagant Dubai Shopping Festival, Santa has some amazing holiday gift vouchers for you. On Santa’s request, we are rolling out those gift vouchers here JUST FOR YOU! So team up your holiday package with Santa’s discount vouchers and get ready for an experience of a lifetime. Want to thank Santa? Leave your comment below. We will convey your message. Christmas is around the corner! If you are wondering How will SANTA CLAUS distribute gifts in the Days of Demonetization? Read more to know. It’s going to be end of mine day, but before ending I am reading this fantastic post to improve my know-how. I like the concept of Digital Santa, very well written and truly said “Christmas is all about Holidays and how you spend them.” In today’s time you can buy Christmas gifts online but holiday vouchers is an amazing idea! Thanks for sharing.